Have you ever wanted to come to Holmes, but weren’t sure if it would be the right fit? 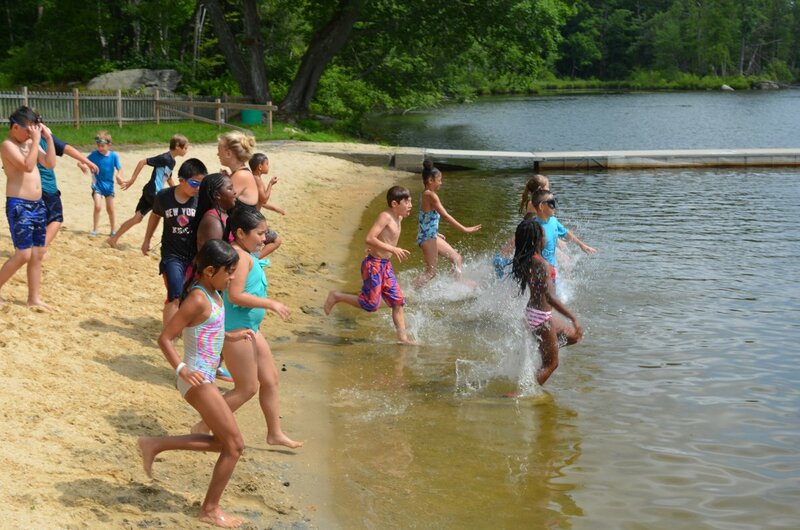 Are you a returning camp family and just cannot wait for summer? Are you curious about our new programming and want to see it for yourself? Join us for an afternoon of fun at Holmes! 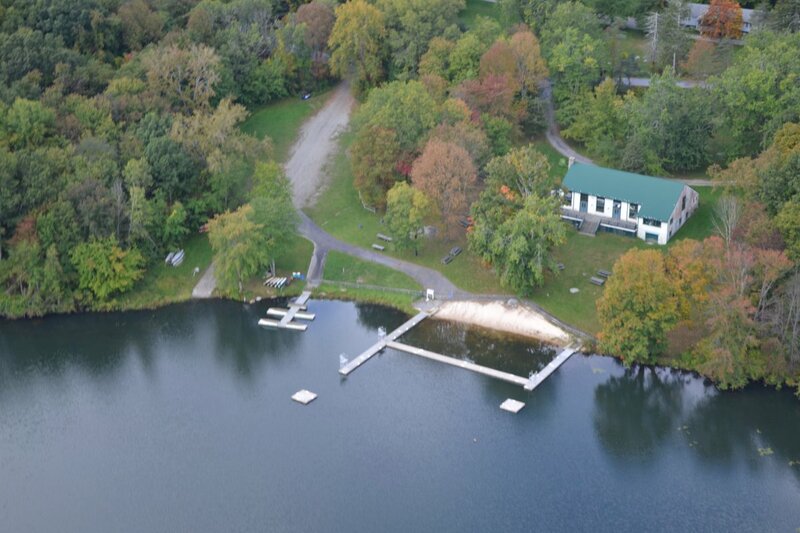 We offer tours throughout the afternoon as well as camp activities. Come prepared to play while learning about Holmes Camp! Food will be on the grill and available all afternoon.